We love writing and sharing our knowledge with fellow family travelers. We have helped thousands of travelers visit Orlando with our travel guides. If you are planning a trip to Disney World or Universal Orlando, we have some great resources for you. Plus, all of our guides range from $5-9, so they are inexpensive resources to help plan your vacation. This is the ultimate guide to visiting Wizarding World of Harry Potter at Universal Orlando Resort. For less than the price of a mug of butterbeer, you can learn all of the insider tips and tricks to visiting both Hogsmeade and Diagon Alley. There are some super super secrets in this guide that Tim will share with you. This is the epic guide for any Harry Potter fan. There is so much more to Disney World than just theme parks! For adventure seekers, there are a ton of thrill waiting for you. Hunter and I are both huge thrill seekers and there are so many adventures right in the middle of Disney World. This guide (for less than a Mickey Mouse ice cream bar) will share all of the adventures inside the Walt Disney World Resort. Our kids grew up going to Disney World from infants to now teens. 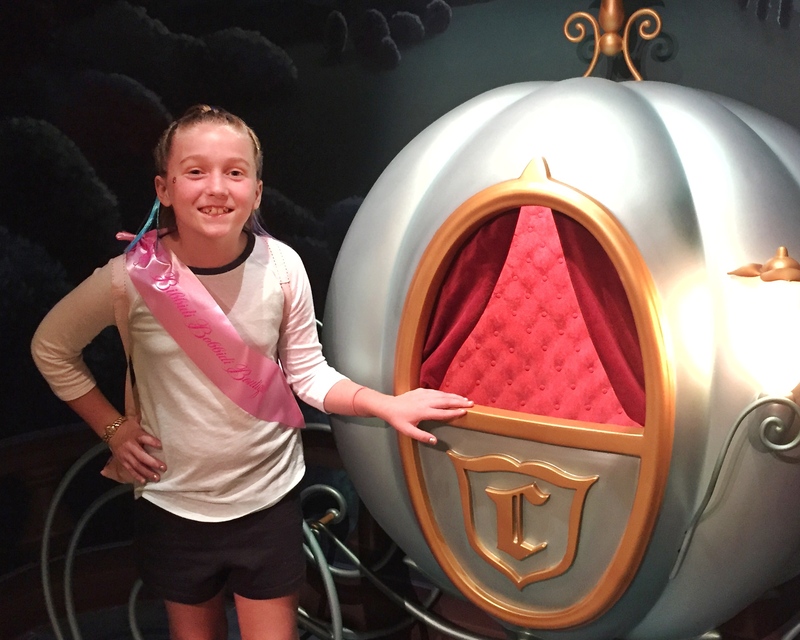 There is so much to do at Disney World, but it can be a little bit overwhelming for families with little ones. We share the best of the best for families with preschoolers visiting Disney World. This is my favorite guide! For less than the price of a Mickey Mouse ice cream bar, this can help you have a stress free vacation to Disney World with your little ones. Tim & I have been visiting Disney World, even before we had kids. We still come back to Disney World (sometimes with the kids) to get enjoy a couples getaway. There is so much to enjoy at Disney World for couples. In this cheap guide, we share the best of the best at Disney World for couples. Yes, this guide is cheap! Only $5.99!